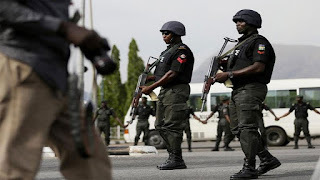 The police have revealed their findings at the suspected Ojokoro's kidnappers' den found along Lagos-Abeokuta expressway. According to the Police, the abandoned building close to the canal is believed to be used by suspected ritualists to slaughter their victims. 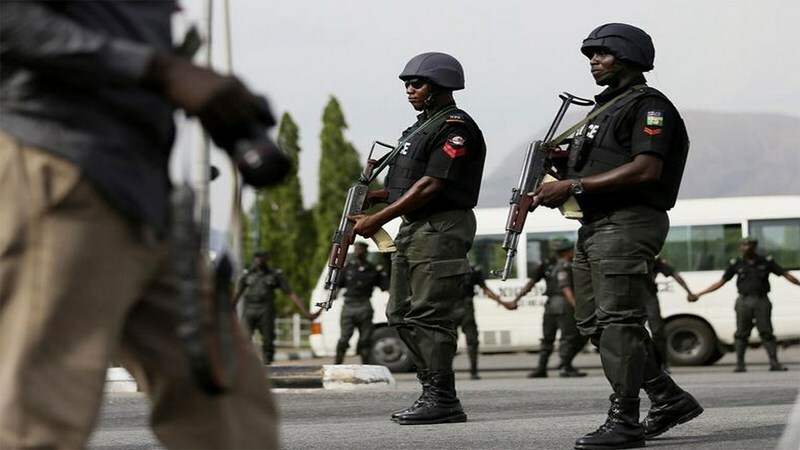 "The RRS in their Facebook post wrote: "Rapid Response Squad (RRS) was not just at the suspected underground hideout of ritualists, the force led by its Commander, ACP Olatunji Disu led its officers in combing the not only the three linking drainage channels but also the abandoned buildings believed to have been used by the ritualists for the slaughtering of their victims. "We were inside the drainage channels to investigate and see for ourselves what was there and to establish some of the many tales we were told based on preliminary investigation. suspected ritualist was apprehended by residents at Obadeyi bus-stop, Ojokoro axis of the Lagos-Abeokuta expressway. The alleged ritualist was caught after passersby overheard cries of a woman allegedly kidnapped by the suspect and his accomplices. Narrating the events that led to the discovery, a witness, Adesola John, said the alleged ritualist was found when passersby traced the cries of the woman allegedly kidnapped by the suspect.